Ah, there’s so much to love about summer. The weather - aside from the occasional, yet brilliant thunderstorm - is fine, people are happy, and there’s a million and one things to do. We’re close by to all of the outdoor delights of Alberta, but you don’t need to leave the city to get your fill of summer fun, oh no: there’ll be many events taking place across Calgary all throughout the summer months. If you’re visiting late July and into early August, you’ll have a trio of outdoor delights to enjoy during your time in Calgary. What could be more enjoyable that seeing a performance of one of Shakespeare’s most famous plays in the great outdoors? Not much, we say! The popular Shakespeare by the Bow event is back for another year, and this time Theatre Calgary are going to be performing the comedy As You Like It. Runs June 19 - August 19 (no shows July 23 - 30). Summer is for whimsical folk music, so make sure you’re checking out the 39th annual Calgary Folk Music Festival, which will be taking place at Prince’s Island Park from July 26 - 29. Music, artiscan crafts, and fine food, all outdoors. It’s a good life. Head over to Spruce Meadows equestrian facility on Wednesdays between August 1 - 22, and you’ll be able to catch a family friendly movie under the stars. A perfect way to end another fine day in Calgary with the family. Looking for the best hotel in Calgary for your stay? 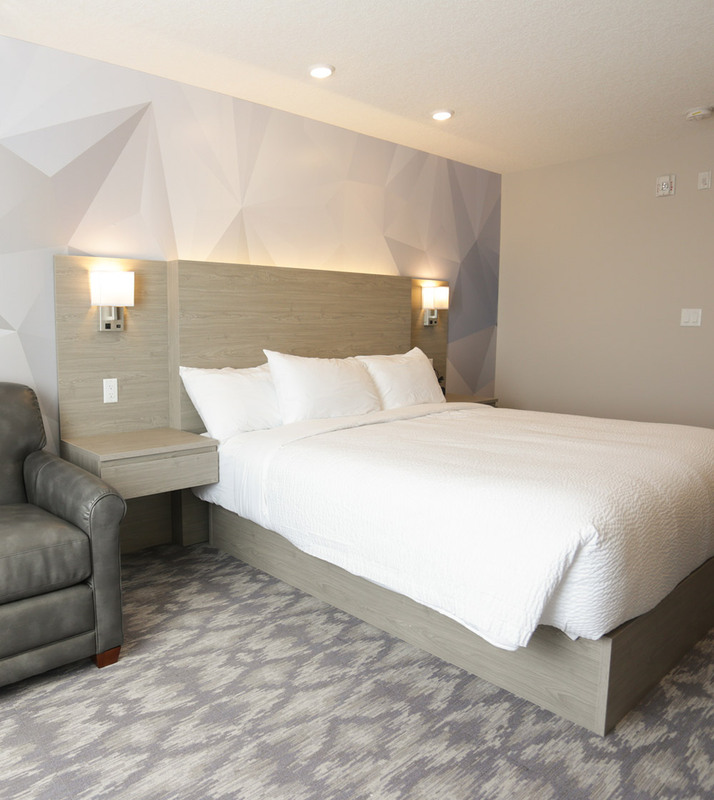 Then look no further than the Days Inn Calgary North Balzac. Our hotel has everything you need to relax and unwind during your trip away from home, including a complimentary deluxe daybreak breakfast, indoor pool and whirlpool, and a fitness center.